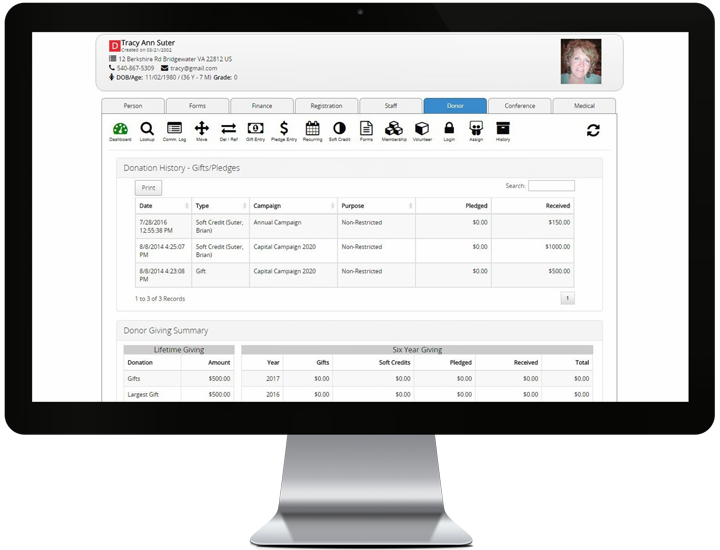 Operate your fundraising functions with this module. 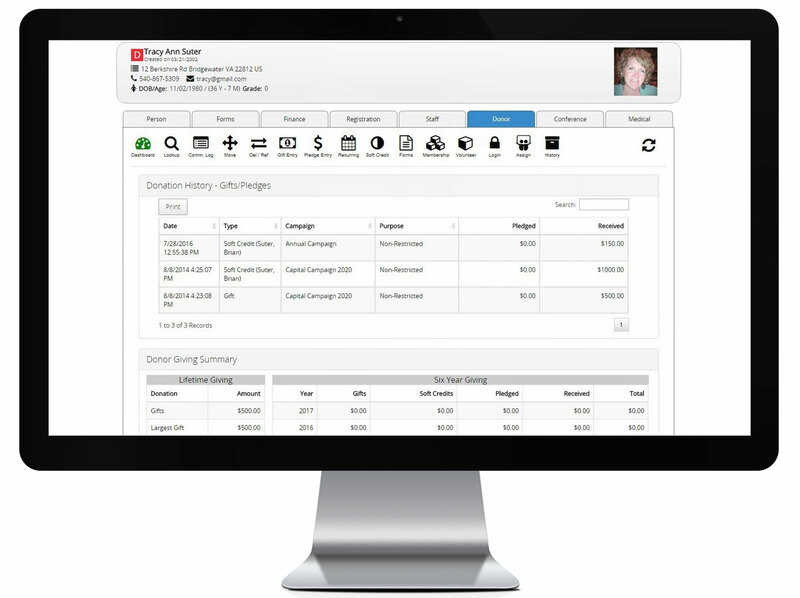 More than just basic gift entry, this module includes online giving, campaign management, relationship and volunteer tracking, contact management and customizable receipt/thank you letters. Plus Much More! 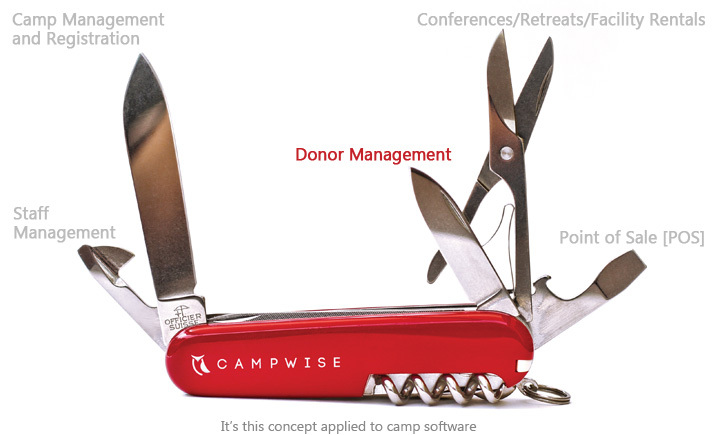 Contact us to find out more about all that Campwise Donor has to offer your camp or organization!